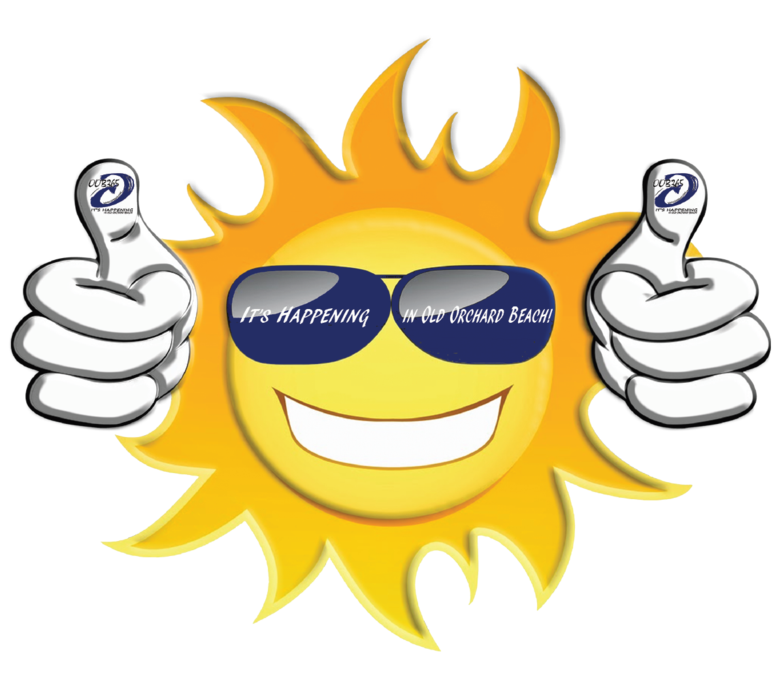 Thrillin' & Grillin' BBQ Fest at Aquaboggan! 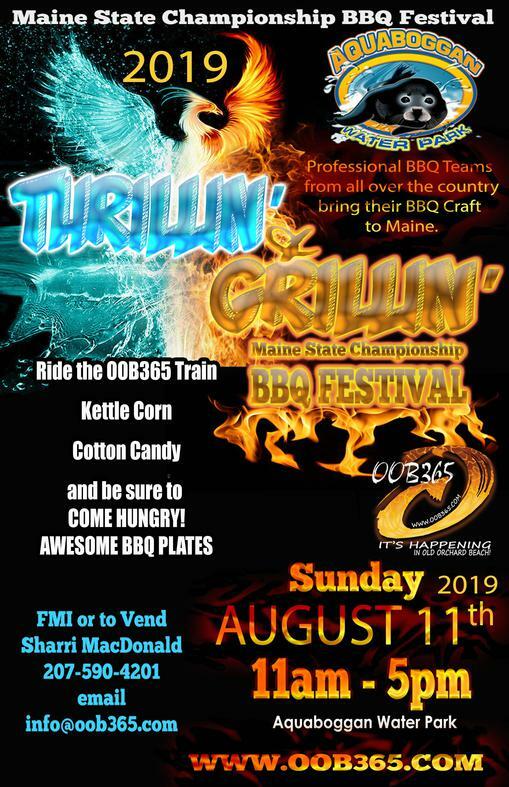 Check out the Maine State Barbecue Festival at Aquaboggan and be sure to sign up to be a vendor! Vending spots are just $25!